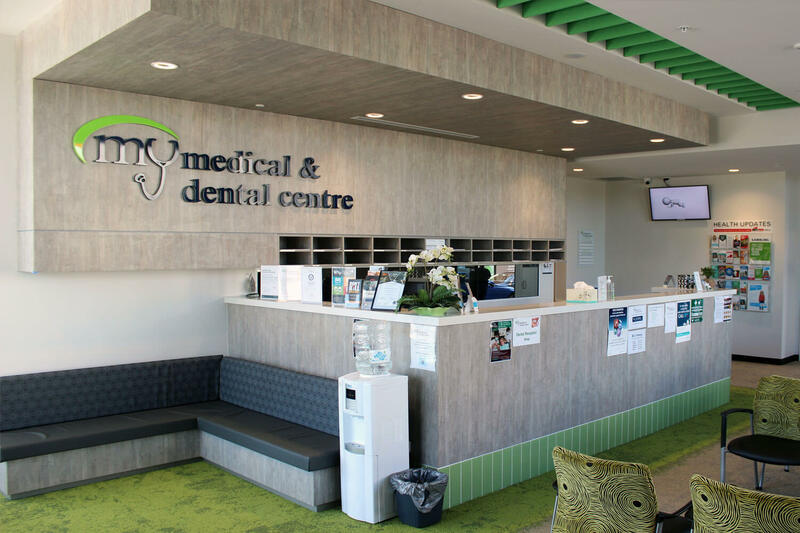 My Medical & Dental Centre is a state of the art facility with an understanding of the importance of excellence in patient care. 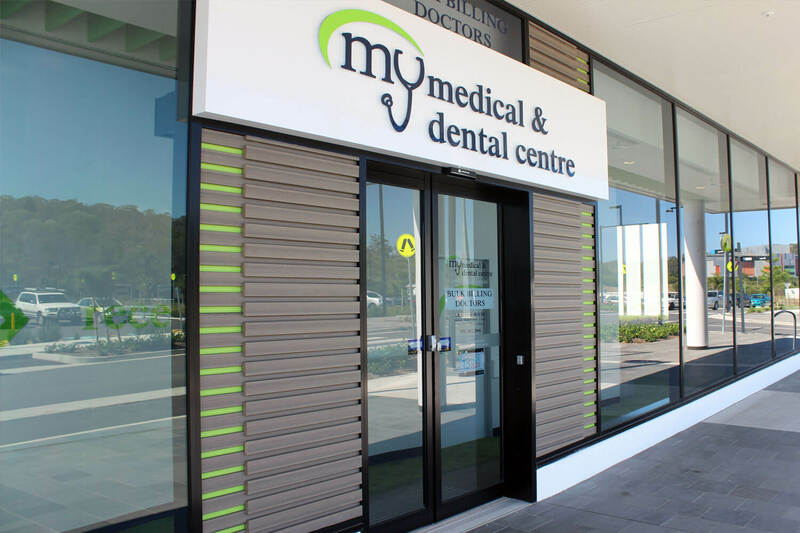 Offering an extensive range of medical services, their General Practitioners strive to meet all of your medical needs. 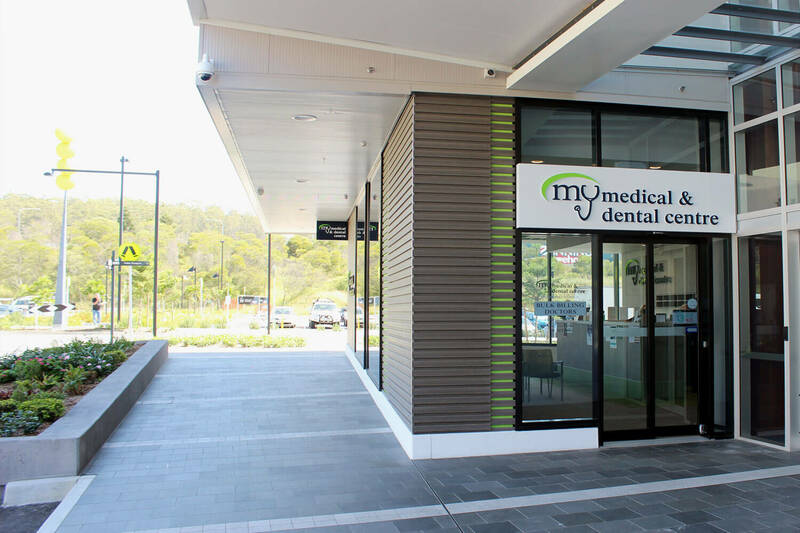 The practice is open after-hours and weekends providing bulk billing with a valid Medicare or Veteran Affairs Cards.